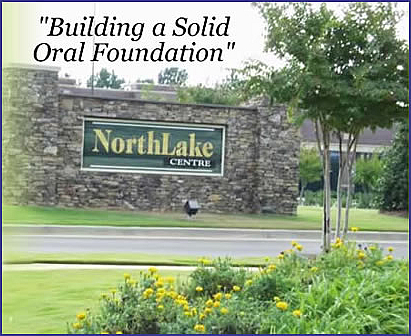 Practice limited to Periodontics (Gum Diseases) and Dental Implants in Columbus, GA.
Our mission is to further our reputation as a leading periodontal and dental implant practice in Georgia by blending clinical excellence, advanced technology, and old-fashioned caring. This fusion allows our patients to enhance their health, improve their appearance, and live with increased confidence. 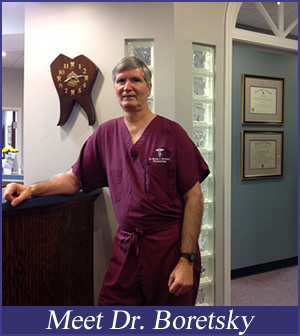 Our goal is clear-cut: to not only meet our patients' expectations - but to exceed them. Use the navigation buttons above to learn more about our office. You can even download the patient registration form.